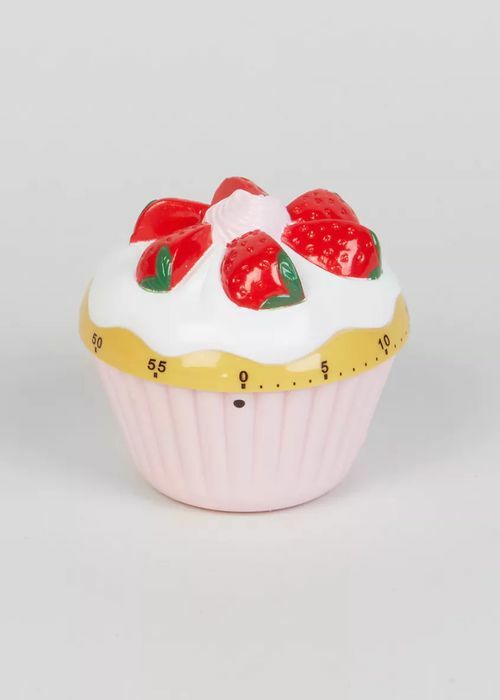 A sweet kitchen timer, this cake shaped accessory is a must-have for your kitchen. Part of our Baking range. Dimensions: 8cm. That's so cute! I love baking and this would be great for my little collection of baking stuff. Thank you so much! This is so pretty. The price is great, too... Thanks a lot for sharing.